John Cena is going to reveal something in China... but what? If 24 hours in wrestling is a long time, then 168 hours must be an absolute eternity (that's a week for the numerically stumped). Rarely does seven days pass by without a whole load of stuff going down in this industry, and keeping up sure can be tough. Heck, five of those hours are consumed by WWE's Raw and SmackDown death marches alone. Throw in the G1, Impact, WOS, and countless other wrestling shows happening around the globe, and we wouldn't blame you for losing track. 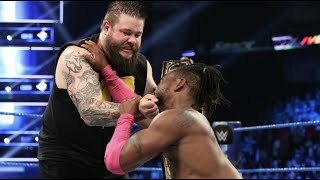 But wrestling fans really are a different breed; our appetites for our love are never truly satiated, and each day, the first thing we check are the proverbial dirt sheets for those latest juicy morsels of news. Hulk Hogan spotted within 600 miles from Raw's location? A new set of questionable Tweets from a former ECW legend? A possibly injured fingernail to Brock Lesnar ruling him our of SummerSlam? We'll take all that. But have you really been paying attention this past week? If so, then this, the first of WhatCulture.com's weekly wrestling quizzes, is for you! Reckon you can beat the ten count, or will you be pinned after three? 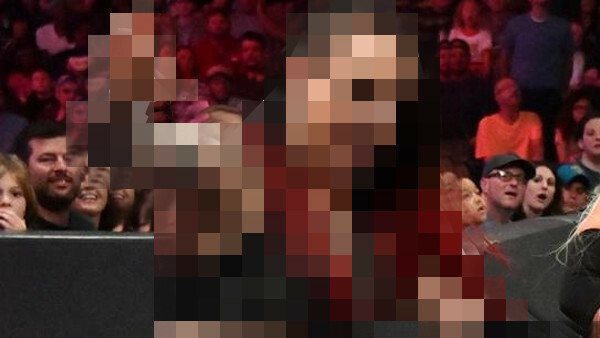 1. Who Returned To Raw This Week Following An MCL Injury?